Grace Point Alliance / Sermons Online / I Am. The Gospel of John is a unique testimony of the life and ministry of Jesus Christ. Jesus is clearly presented as the eternal God who became a human being. 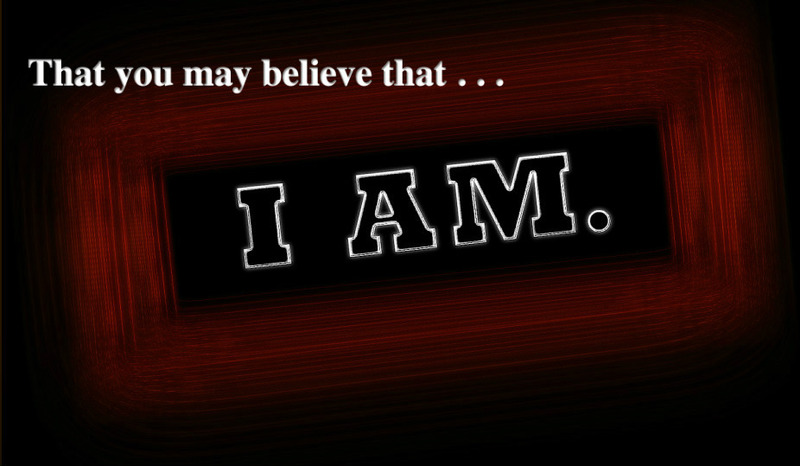 He is the I AM.